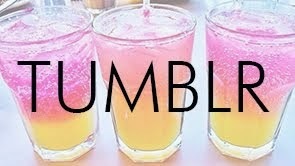 You know who I love? 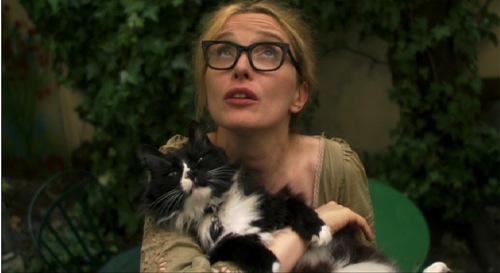 JULIE DELPY. The stylish Parisian is best known for her acting (Before Sunrise, Before Sunset) but is also an acclaimed director, singer-songwriter and screenwriter. Um hello 2 Days in Paris, best relationship movie EVER, and how cute is that she casts her REAL parents as her movie parents? Adorbs. I am beyond excited to see her follow-up 2 Days in New York. 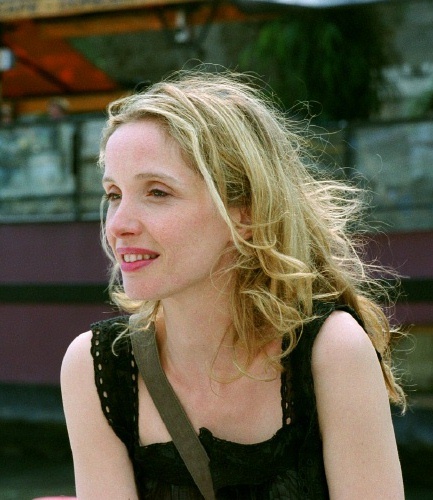 A woman of style and substance, Delpy is definitely at the top of our "people we'd love to have dinner with.." list.